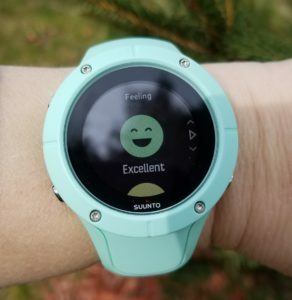 Finally, the full review of the Suunto Spartan Trainer Wrist HR! 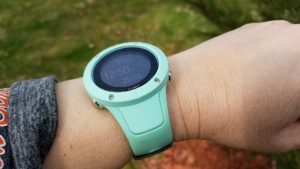 I’ve spent quite a bit of time comparing the performance of the Spartan Trainer WHR to the Garmin Fenix 5s because these were the two hiking GPS watches that I was trying to decide between back in December. My main interest with the Suunto watch was for its navigational abilities. Both the Fenix and the WHR have very good built-in navigational features. The big difference was the price. 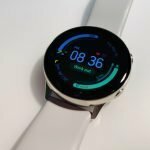 The Fenix is pricey and the Suunto Spartan Trainer WHR available on Amazon can be a good alternative since it’s about half the price of the Fenix 5s. So yeah, it supports about anything and everything! At first I was disappointed in the heart rate sensor because it behaved erratic at times. Actually, I was planning to return the watch but I had really grown fond of it for all its other features so I gave it a few more tries and discovered that in order for the heart rate sensor to read my pulse properly, I needed to warm up with a 5-minute or so workout first and then begin tracking my workout on the watch. This is actually suggested to obtain the greatest accuracy by Suunto and Garmin for that matter. If I didn’t warm up first it would show my heart rate climbing very fast and high early in the workouts and then settle down with few if any erratic readings after that. 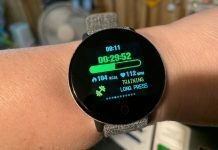 The watch can also connect with an external Bluetooth chest heart rate straps, so if you need that accuracy it is available and for many workouts it’s still the best option. Any exercise involving flexing of the wrist and/or super high intensity workouts are best monitored by a chest HR strap. 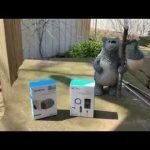 Once I got beyond the HR sensor issues and the weather warmed enough for me to get outdoors I knew I made the right choice in keeping the watch because the GPS is the best I’ve reviewed so far. 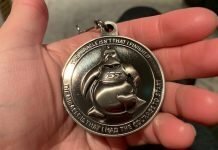 It’s better than the Garmin Fenix 5s, the Samsung Gear Sport, and my phone’s GPS. 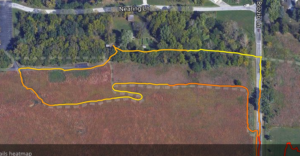 The GPS just rocks on this thing! 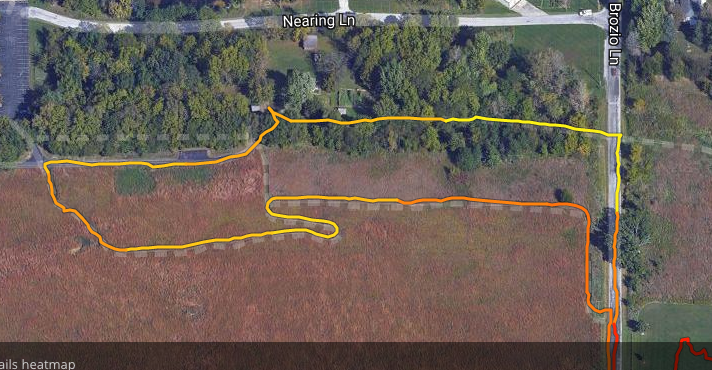 I also really like Suunto’s Movescount website where you go to create routes that can then be synced to the watch. You can also view all of your activities there. The mobile app shows your activities but there’s more details on the website though a better mobile app is supposed to be in the works and released any day now. Personally, I prefer creating routes on the computer than through an app even if the app supports route creation. For some things, you just need a larger screen. I wouldn’t want to accidentally route myself through a swamp because I wasn’t able to tell what I was looking at. I enjoy viewing hikes that I’ve taken on the Movescount website because the maps let you zoom in really closely. I’m able to tell just how accurate its GPS was and wow usually it’s right on the money. That isn’t to say it’s absolute perfection all the time. No GPS is due to interference and other issues but the Spartan Trainer WHR is able to track me through forests pretty darn well and a lot of fitness trackers don’t do nearly as well in such conditions. 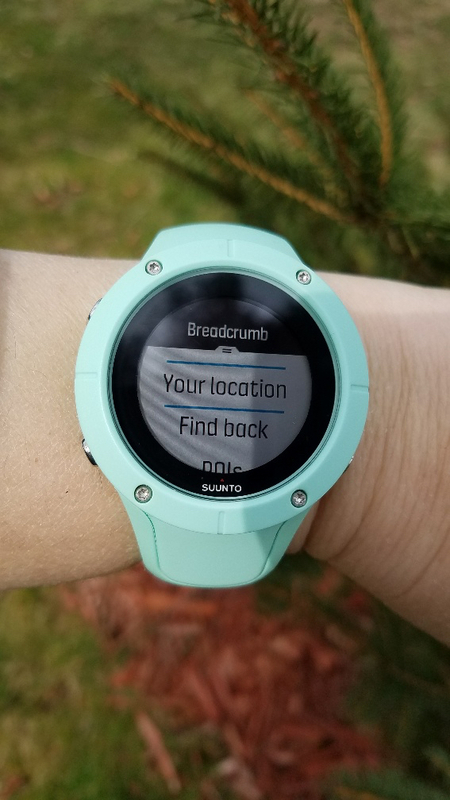 A breadcrumb trail shows on the watch with an arrow indicating which direction is north and I’ve found it to be accurate. You have the ability to assign points of interest (POI), follow synced routes, and track back to your origin. 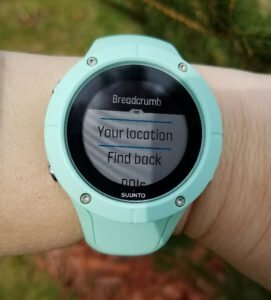 The GPS is located on the projecting nub of the watch (see image above) and the strap fits around it. The strap is replaceable even though the GPS looks like it’s built into the strap. 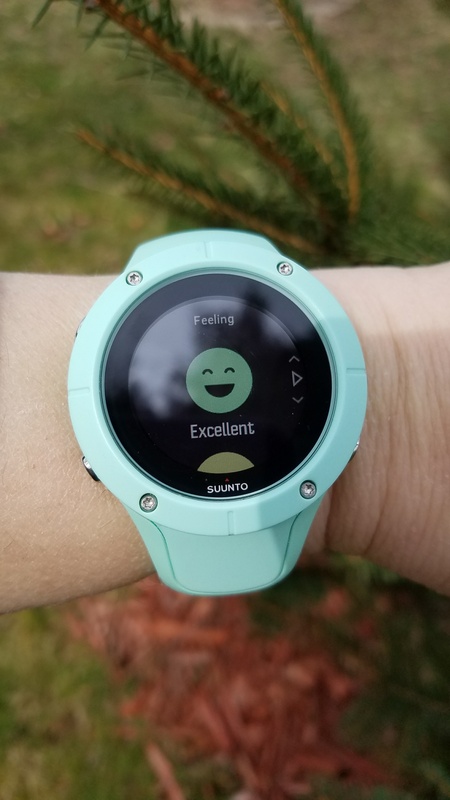 I appreciate that Suunto made this design choice. 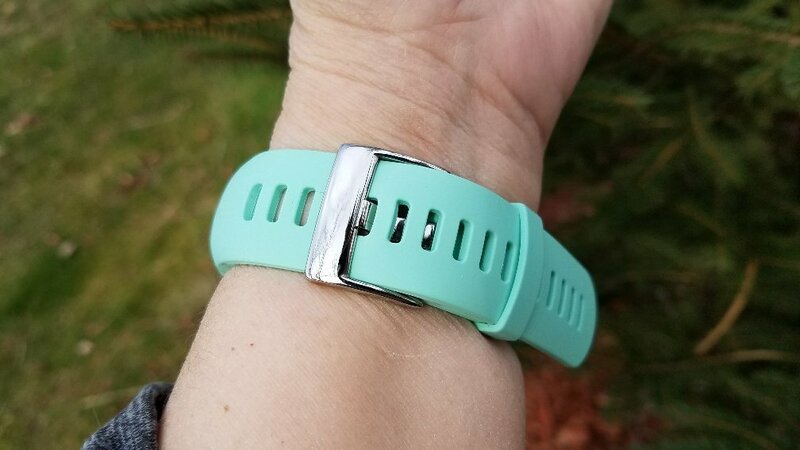 Many watches have the GPS built into the strap and if the strap breaks, well I guess you’ll have to use duct tape to wear the watch from then on because the straps aren’t replaceable. Luckily, that isn’t the case with this Suunto. 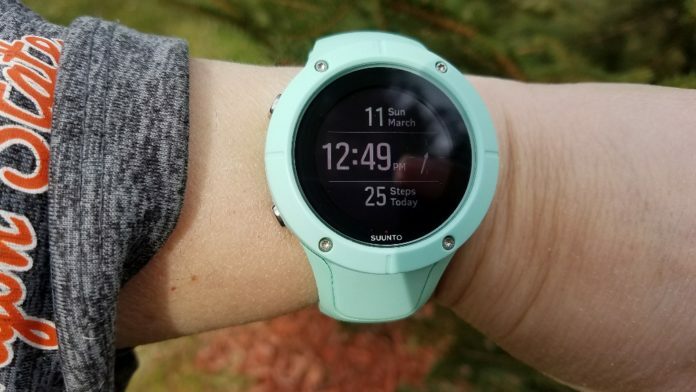 Suunto has also added features to the watch since it was released including a track back feature for hiking and trekking which is found on their more expensive GPS watches and color coded heart rate zones. It appears to me that Suunto is truly committed to the Spartan Trainer Wrist HR and that’s a very good sign. 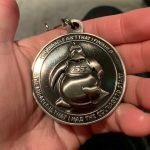 It’s a good idea to plug the watch into your computer once a while to connect to Suunto in order to download any firmware updates that may be available. You’ll also get GPS performance updates as well. The watch is very comfortable to wear and I really love the color I chose. It’s kind of a robin eggshell blue that looks different in different lighting conditions. If this isn’t your taste, it’s also available in several other colors options, some more dressy, some sporty. The strap keeps the watch snug and secure on my wrist during workouts without having to wear it tighter than I would like. I can’t say this for some of the other trackers I’ve used. Even though this is a multi-sport watch that’s good for the gym, like I explained earlier I chose it primarily for hiking and kayaking. 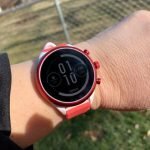 I have to admit that my Garmin Fenix 5s is the watch I normally wear on a daily basis but it is nice to have a good alternative that can track my outdoor adventures very well and I don’t have to worry about destroying a $600 watch like the Garmin Fenix 5s! That’s one of the things I love about it the most. It’s built for the outdoors but nice enough looking to wear just about anywhere. The Spartan Trainer WHR packs a lot of features for under $300 and most hiking watches are well above that price point. I’ve seen it go from $230-$275 Check current price on Amazon and different colors and options may be more or less expensive. Overall, I’m very happy with the Spartan Trainer WHR. It’s not a perfect watch and has some flaws, such as a sometimes funky HR sensor, step tracking that misses some steps, and just okay sleep tracking abilities but it makes up for it in so many other ways. It’s intuitive to use, comfortable, supports many different types of workouts, has a great GPS and useful navigational features, receives regular updates, is waterproof for swimming, has a good battery life (up to 14 days; 10 hours continuous GPS), but most of all, I’m warning you, you’ll probably fall in love with it. 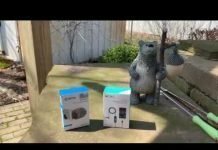 I’ve read several reviews from others and even if they find something about the watch that doesn’t work as well as they thought it should, they still want to like the watch very badly. It’s so darn cute and charming you just can’t give up on it regardless of its flaws. It’s just like me! 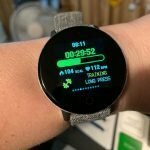 So should you get the Suunto Spartan Trainer Wrist HR? I would recommend it strongly for the outdoorsy types like me. If you enjoy day hiking, fishing, backpacking, trekking, mountain biking, or kayaking, etc., and need a reliable GPS connection in a watch with navigational features then you should take a good look at the Spartan Trainer WHR. I think you’ll enjoy it. 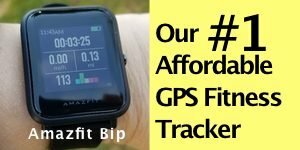 If you’re looking for an everyday fitness tracker to track your heart rate continuously, your steps, sleep, stress level, etc., I would point you to better choices for that, such as the Samsung Gear Sport, the Garmin Fenix 5s, or Fitbit Blaze or Ionic. The Spartan Trainer WHR does many of these things but I think some other fitness trackers do it better. 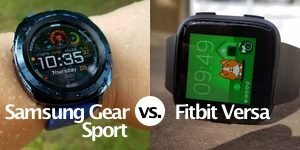 If you’re wanting more smartwatch features on top of good fitness tracking then I’d point you to the Apple Watch (very good fitness tracking on top of all that cool Apple stuff) or the Ticwatch E (decent fitness tracking but access to tons of Android Wear apps and is just a fun affordable watch to wear). So, there you have it. I’ll be creating some how-to videos for hiking and navigating with the Suunto so make sure to check back if you’re interested in learning more. If there are major updates or news about this watch, I will also keep you informed. The Suunto Spartan Trainer Wrist HR is a watch you'll want to love and probably not be able to not love regardless of its shortcomings. The GPS is strong and accurate and ideal for hiking, camping, fishing, or watersports.